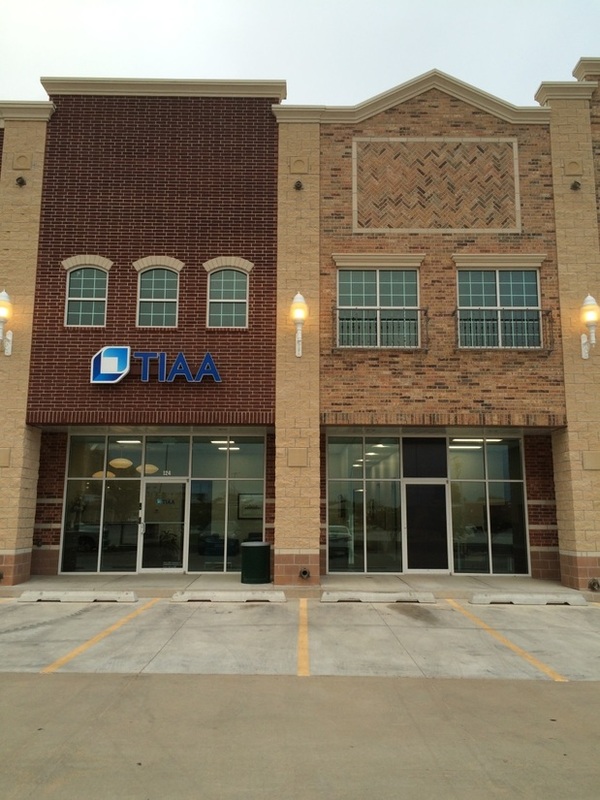 Our wealth management advisors in TIAA’s Norman, OK office are available to help clients plan for lifelong income, save for retirement, and achieve financial goals. Financial advisors are available by appointment to help provide lifelong financial well-being for our clients. The Norman, OK office is a smaller satellite office, so please call today to schedule an appointment (800) 842-2638.